Whatever your budget we have a mobile toilet to suit you. 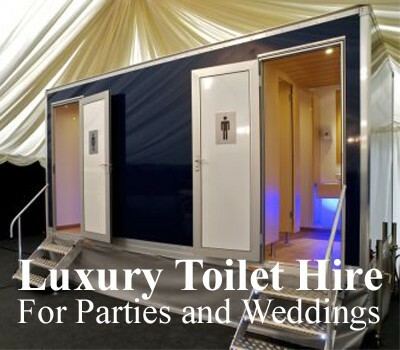 Our Party and VIP Luxury Toilets are combined with excellent service from our dedicated Event Toilet Hire Team. 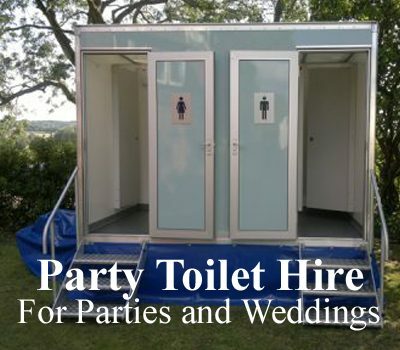 Our aim is to provide you with a simple, efficient and reliable service giving you peace of mind when ordering toilet hire for your special event. At Rawley Event Toilets we understand that comfort and hygiene is important to you. Give us a call or drop us an email and we will make hiring toilets for your special event easy and simple. Get in touch with us today on 01268 722311 and make sure your guests remember your event for all the right reasons. Whatever event you’re planning you can be certain that we can provide you with great, expert advice, an excellent choice of products and the right solution. 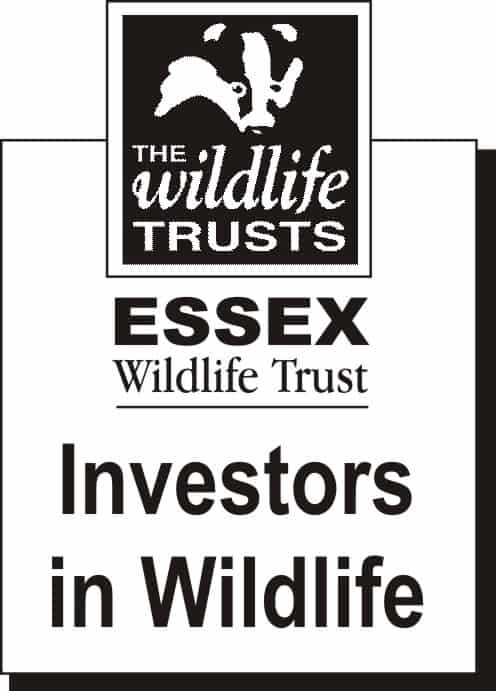 All our on site activities are backed by our BS ISO 9001:2008 and BS ISO 14001:2004 commitments. 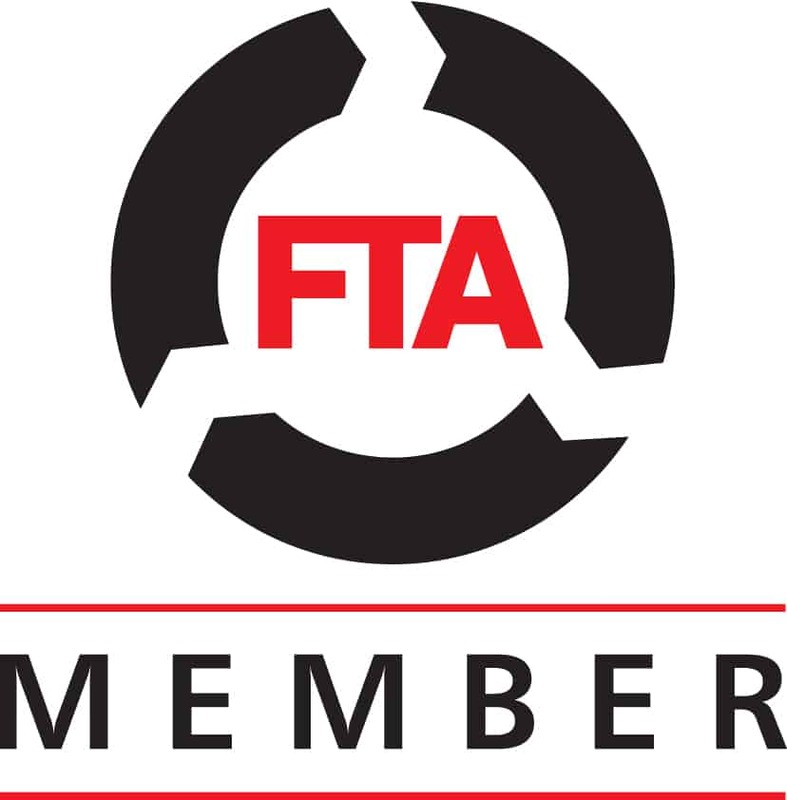 As founder members of the Portable Sanitation of Europe, and Gold Award members of the organisation, all our operatives are annually trained to the PSE’s own high standard. This ensures we deliver above expectation time after time. 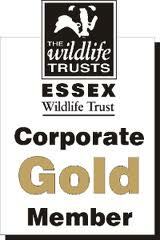 We are extremely proud of our Event Hire Team’s achievement of winning Gold in the Loo of the Year Awards. As holders of the Basildon Business Awards, Excellent Customer Service achievement we work tirelessly to ensure that we deliver customer service second to none. Take a look at our customer charter.